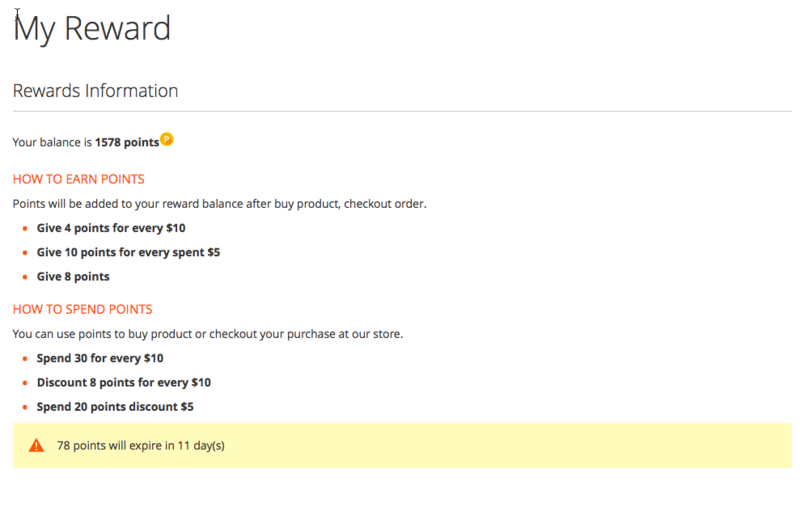 "90% of all customers exchange their reward points during the checkout". 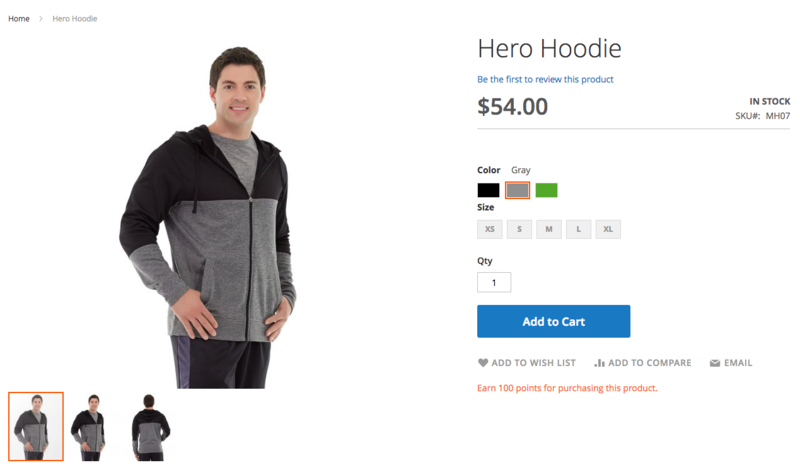 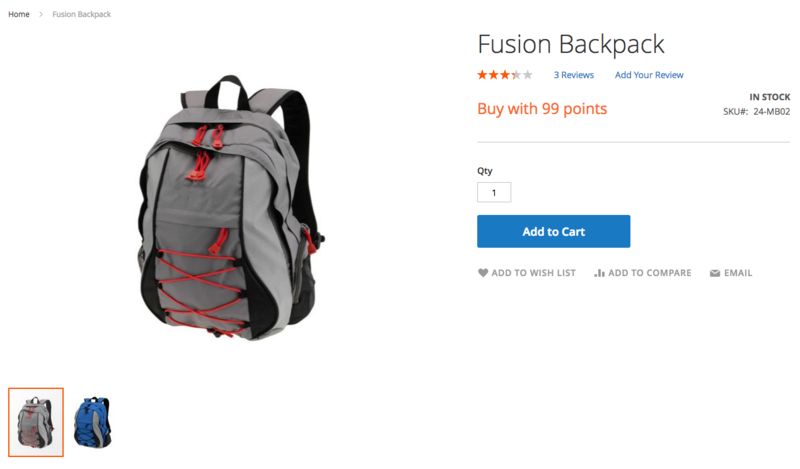 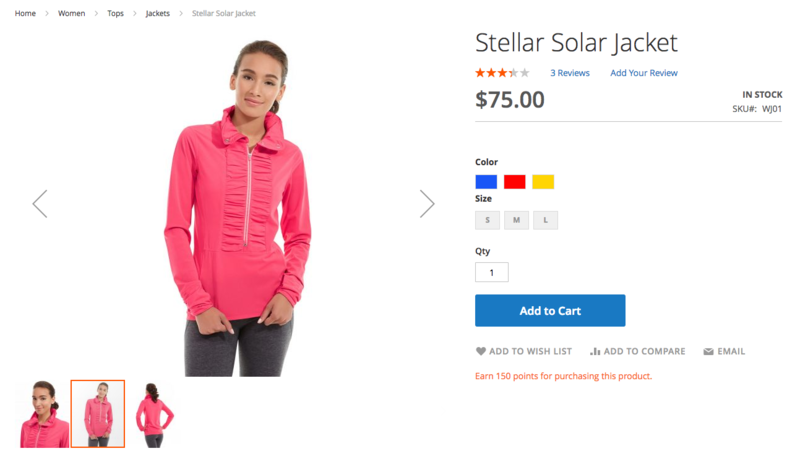 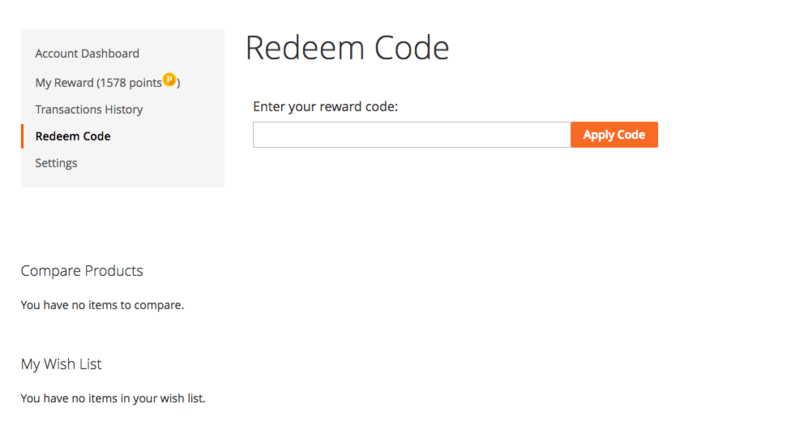 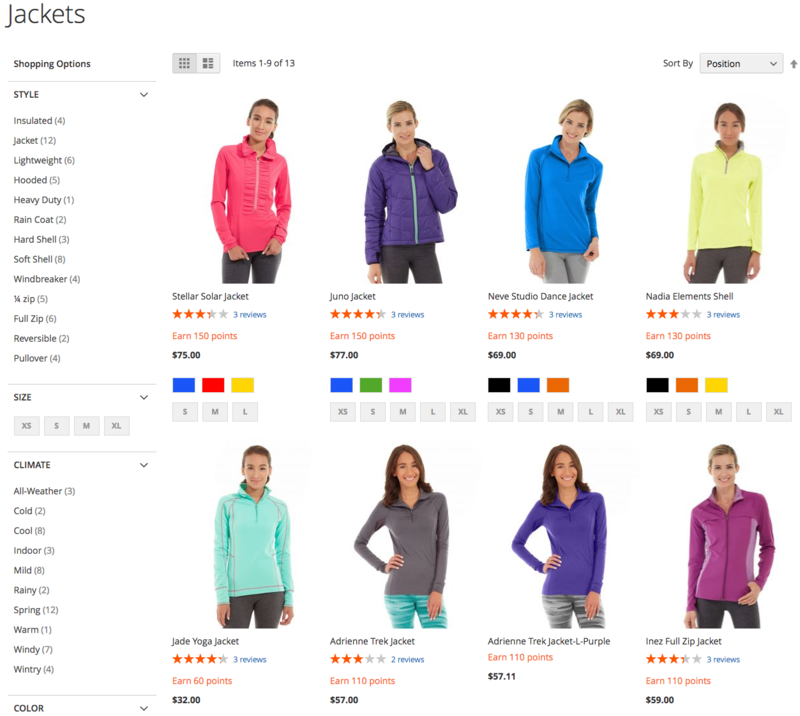 Have you offered magento 2 loyalty points extension for your stores? 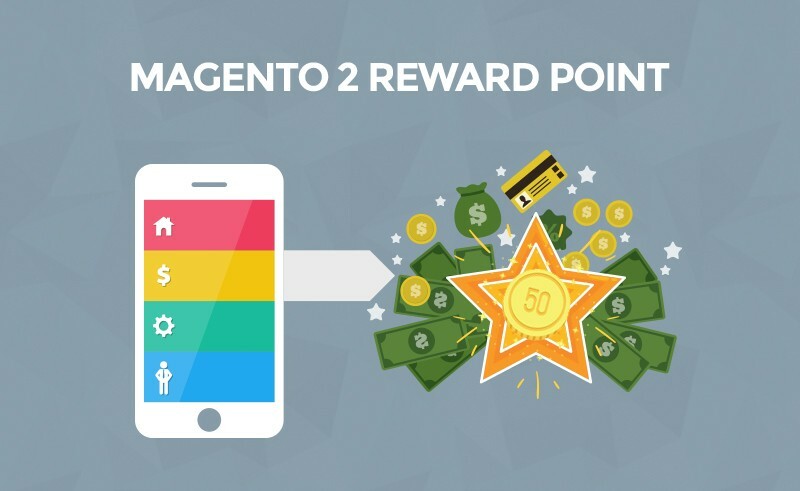 As you may know Magento 2 Reward Points Extension is an effective marketing tool for you to engage shoppers and turning old customers. 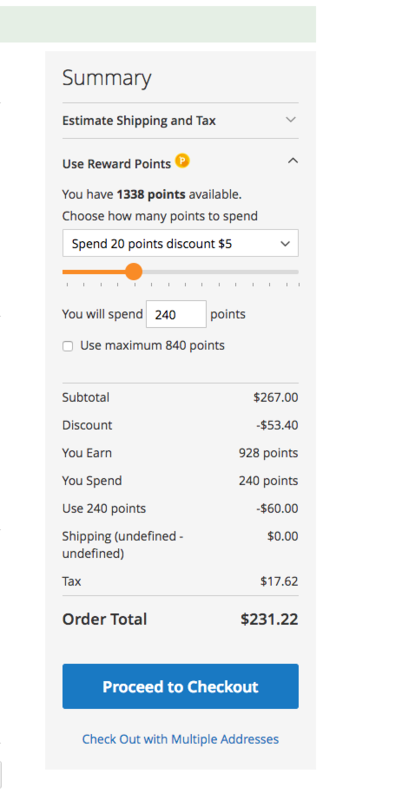 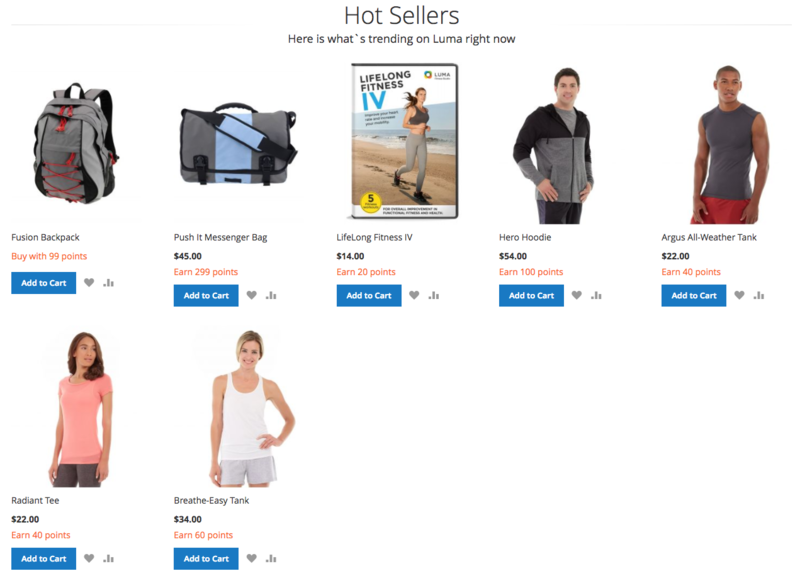 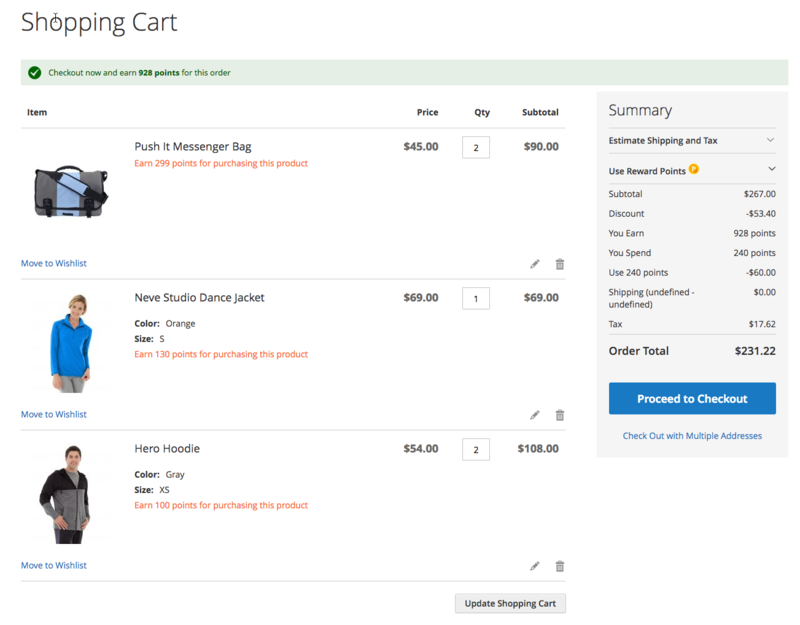 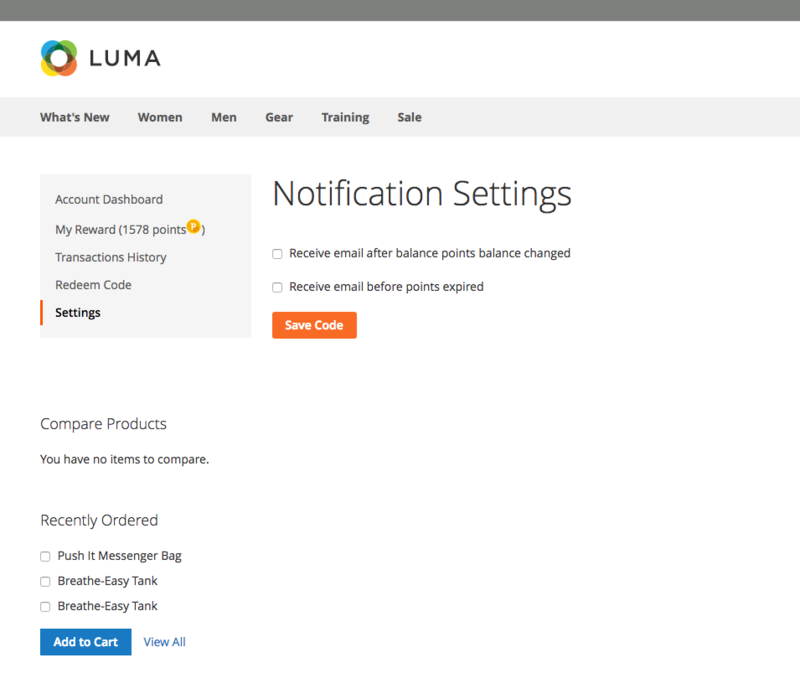 Magento 2 Reward Points is the part of Business Kit.